May 7 – June 27, 2019. 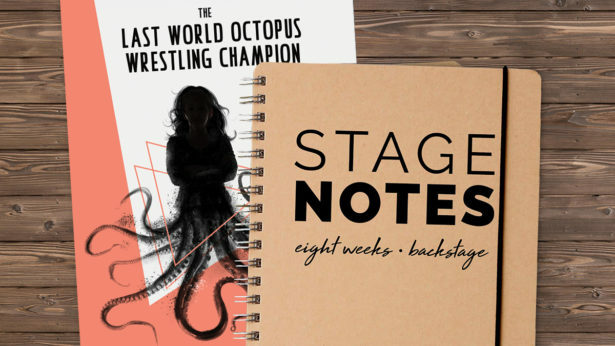 Sessions are two hours and meet on Tuesday evenings, with the exception of the final session, which will meet on Thursday, June 27 for a performance of The Last World Octopus Wrestling Champion. Have you always wanted to dive into theatre, but had a tight schedule – or a tight budget? 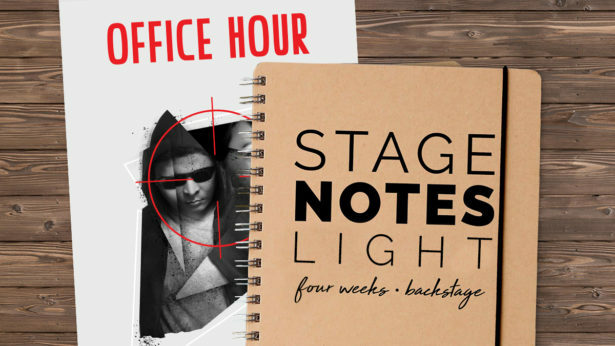 Introducing STAGENOTES LIGHT, the new 4-week version of our celebrated program for theater lovers of all experience levels. April 9 – April 30, 2019. Sessions are two hours and meet on Tuesdays 6pm-8pm.